Slowly but surely, the short film industry is once again finding its feet. For years this heavily neglected industry has battled for its very existence. The decline of the once dominating short began as far back as the 1930s. What started as a gradual decline as filmmakers began to make increasingly longer movies turned into a torrent as they abandoned them altogether. They were a cheap way for up and coming moviemakers to get themselves noticed. TV created a market for short 20 to 30-minute films like the cartoon. Were it not for these factors, it seems sure that short films would no longer be considered an art form at all, but rather as ‘home movies’. After years of being supported by passionate individuals and organizations, short films began to make a serious comeback. The biggest success story in recent times came after the advent of MTV and the music video. Founded in 1981, MTV or Music Television is a station that was solely dedicated to showing music videos. It became so popular during the late 80s and early 90s that it changed the music business forever. Within no time at all, music artist such as Michael Jackson were employing some of the best feature film directors that the industry had to offer. Overnight, a lucrative short music video industry was created, one which continues to flourish right up until this very day. The advent of video sharing sites such as YouTube and later, dedicated short film streaming sites such as Sofy.tv gave a massive boost to all short films. Sofy.tv in particular, has become regarded as a knight in shining armor by many in the short movie business. For the first time, filmmakers can actually monetize their films simply by submitting them to the platform so that Sofy.tv users can watch them. The platform then rewards filmmakers based on how many times their films are watched. Today, the short film industry is in better shape than it has been for a long, long time. A huge amount of this is down to advancements made in technology that is helping connect audiences with the short films that they love. Technology most certainly leads the way. The next big leap forward in terms of the global film industry will come in the form of big data analytics. 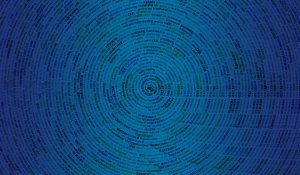 Big data has already had an enormous impact on our world. Companies such as Google and Amazon now use the data we give them to vastly improve the services that they offer. By tailoring our online experience to our specific likes, these companies have become multi-billion dollar giants that are increasingly shaping the world in which we live. When applied to the movie industry, the power of big data will be enormous. It will literally touch every aspect of film production and distribution from who is cast to star in a film to how the film is marketed. When the technology evolves sufficiently, it will even be able to accurately predict box office takings and therefore how much to budget for the production. Another really exciting aspect of big data analytics in the future is that it will actually be able to help filmmakers know when and where to shoot their films to ensure the best light, minimum disturbance etc. These are just a few of the examples, the possibilities are literally endless. Huge companies such as Netflix and the Hollywood film studios are already using this exciting new technology. To date, 100’s of films have benefited from applying big data trends to analyze their content and market them. 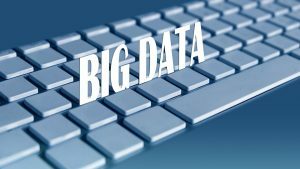 Many in the short movie industry would love to utilize the power of big data but don’t have the funds to do so, or so they think. Thanks to new startups such as Largo Films, the power of data-driven moviemaking is now available to all. Just last month, Largo Films announced that it had successfully developed one of the worlds most sophisticated software that allows it to provide an accurate analysis of everything from films scripts to marketing strategies. Using its software, the company offers reliable feedback as to the strengths and weaknesses of any movie script. The company also offers a direct marketing service that allows filmmakers to maximize their return on investment for every dollar of their marketing budget. Tools such as these promise to completely transform the short movie industry. The day has finally arrived where short filmmakers can gain access to big data analytics. For a relatively small sum, filmmakers can now retain the services of companies such as Largo Films. 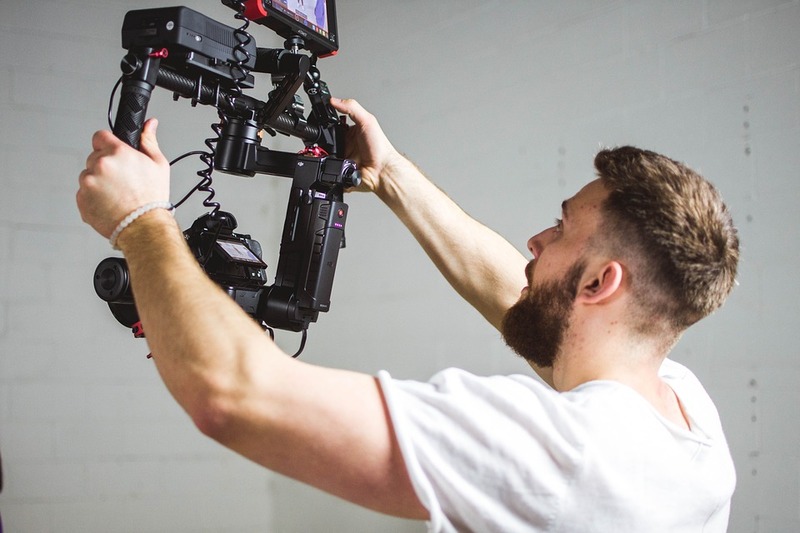 Since utilizing these companies will actually help you to make your films more appealing while reaching more of your target market, the cost of using them shrinks even more. So good is the service that filmmakers such as Eli Roth have already scored big successes by using direct marketing services made possible by big data. As short filmmakers are able to increasingly refine their films to appeal to specific audiences and target them to ensure that the maximum number of people see them, the short film industry will be able to turn into a profitable industry. This means that it will finally be able to attract more investment and break away from its current need for grants and donations. Once this happens, the short film industry will flourish and once again earn a place back at the table of art forms that are taken seriously.